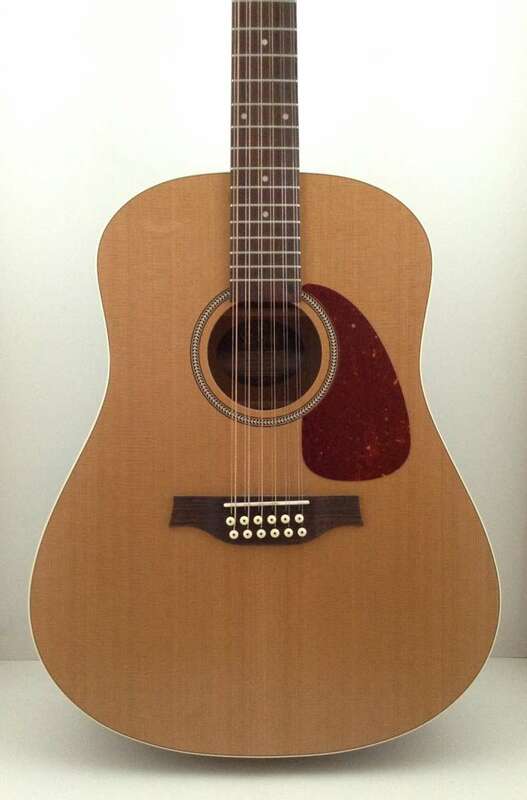 The Seagull Coastline S12 Cedar is one of the easiest 12-string guitars to tune on the market. Twelve string guitars must endure a great deal of added stress on the neck. The Seagull neck design offers superior stability, even on the twelve string models tuned to concert pitch. The straight string pull of the tapered Seagull headstock is an especially big advantage when it comes to tuning a twelve string guitar and keeping it in tune. Made in Canada.